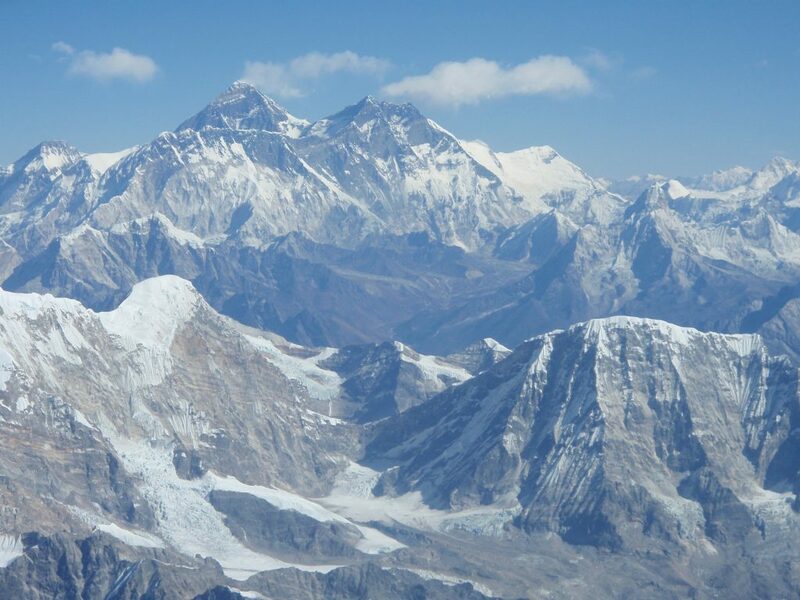 Pleased to hear that Jo Bradshaw and Ralph Oostra are on the way up to the South Col on Everest. They are returning for a second attempt on Everest after they were caught at Camp 1 during the earthquake in Nepal last year. Jo has raised an incredible amount of money for Place2Be and enabled Gold D of E participants the opportunity to climb Lobuche East last year. We were so inspired that we offered Jo Bradshaw and two of the Gold Participants a sponsored place on the High Peak Wilderness First Aid 40hr course. In return the High Peak First Aid logo is also on the way to the South Col. Jo is planning to be the first British woman to summit Everest and Lhotse in one push. We hope she achieves this goal which she thoroughly deserves after all the hard work. Further updates will be posted on this site and you can also see updates at 29,029 feet in 2 boots. Image below was taken on Christmas Day 2010 whilst in Nepal providing Wilderness First Aid Training. One of our favourite photos.